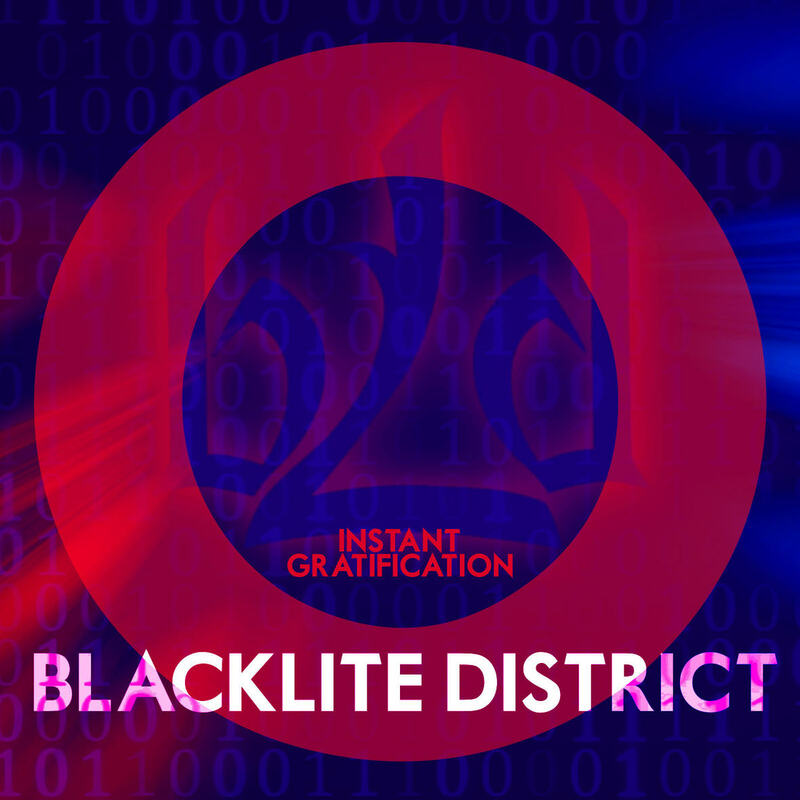 Spearfish, SD based electronic alternative rock act Blacklite District (BLD) has released two Official Music Videos for their single, "Cold As Ice," off of their third LP, Instant Gratification. 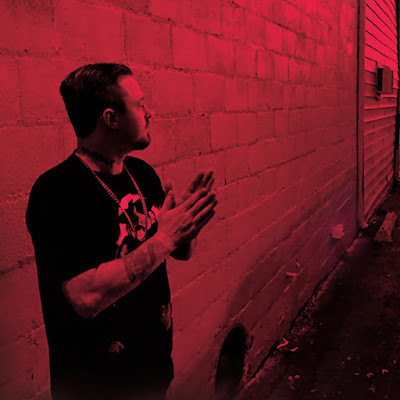 The original video, released on February 24, 2017 and posted by famed radio DJ Lou Brutus the same day, scored 350,000 streams in its first week and later accrued several million since. The second video, featuring imagery from the hit video game Minecraft, has garnered an additional +15 million views since its release on August 23. 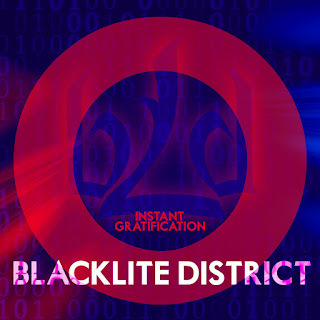 The song is taken from their latest LP 'Instant Gratification' which is out now and available to stream/download on iTunes, Spotify, Google Play and more.